Your standards are Brighten Your Day's standards! You deserve the very best. It is Brighten Your Day Home Cleaning Service's honest endeavor to meet or exceed your standards, each and every visit. At Brighten Your Day, we strive to autograph our work with excellence, every time we enter your home! Specializing in residential cleaning, the cleaning staff will "Brighten Your Day" by brightening every room in your home. 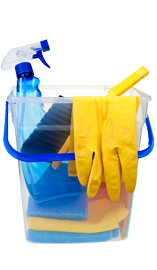 Weekly, bi-weekly and monthly cleaning schedules are available to meet your particular needs. Getting ready to list and sell your home. Moving in or Moving out cleaning. 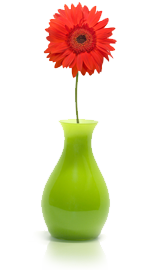 Brighten Your Day Home Cleaning Services help women simplify their life every day. As a local business that is proud of the services it provides, Brighten Your Day is happy to help those in need. 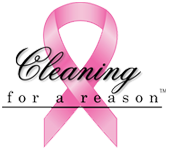 The company is committed to providing the gift of a clean home to women undergoing treatment for cancer through it's partnership with C4R.